Last month Apple launched for its first-party services. Now, the company is facing a Dutch anti-trust investigation. The investigation will look into whether Apple favors its own apps over those third-party developers. Apple Music and Apple News are the main targets the investigation, but Google could get tangled up in the complaints. The complaint was triggered when with the European Commission. In that complaint, Spotify says Apple favors its own Apple Music over third-party services like Spotify. Apple was also accused bullying behavior towards competitors. Bloomberg reports that the Netherlands’ Authority for Consumers & Markets will be investigating Apple. The company’s use its dominant market position as a service provider could , according to complaints filed. The ACM published a report saying that iOS is concerning because Apple is the only way to secure apps on those devices. Pre-installed apps like and News remain a concern for developers who try to compete on the App Store. Microst also faced these sorts antitrust allegations back in the early 2000s in the EU. Google was ultimately slapped with a $5 billion antitrust fine in 2018 for similar reasons. One issues surrounding Microst was Internet Explorer, the default browser installed on Windows. Regulators argued that this gave Microst an unfair advantage in browser market share. As a result, Microst got slapped with a massive fine and the removal IE as the default browser in Windows. Amazingly, IE’s 96% platform dominance in 2002 has dropped to a paltry 6.88% in 2019. But what has all this got to do with Apple? 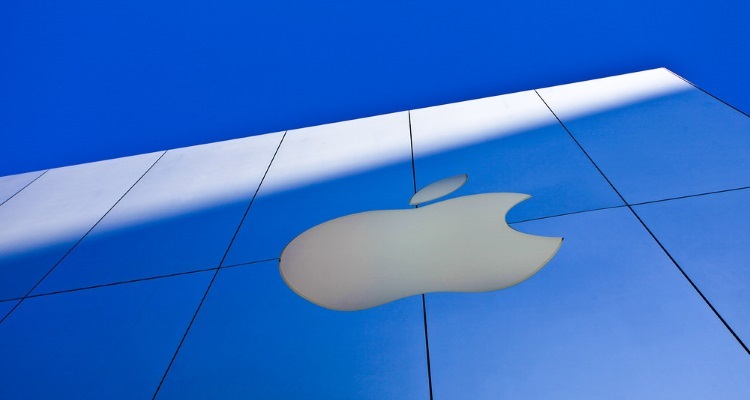 Apple is positioning itself as a service company, rather than a hardware provider. Competitors like Microst, Google, and Amazon all have service-based businesses in addition to their hardware sides. The problem with Apple’s foray into becoming a service provider is its walled garden approach. Most iOS users will subscribe to whatever Apple fers as the default, which fers a disincentive to competitors on the App Store. Apple’s 30% cut any sales also means they indirectly prit from competitors simply by virtue owning the platform. On the flip side, Apple defenders note that Apple created the entire App Store ecosystem with years development and billions in capital. Now, they’re charging a toll for a road they built over more than a decade — is that so unfair?